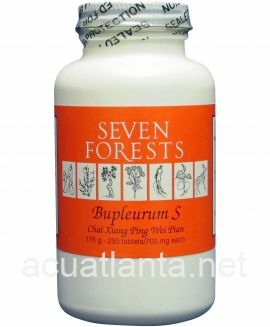 Emperor's Ginseng Zizyphus, also known as Tian Wang Bu Xin nourishes the yin, clears heat, enriches Kidney yin and supplements the Blood. 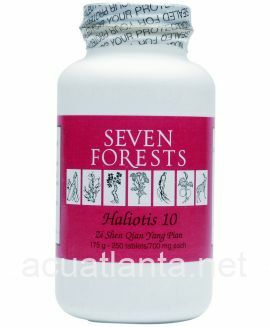 Emperor's Ginseng Zizyphus is recommended for people with insomnia and forgetfulness. 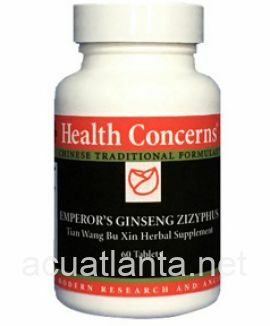 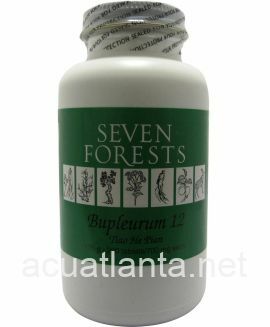 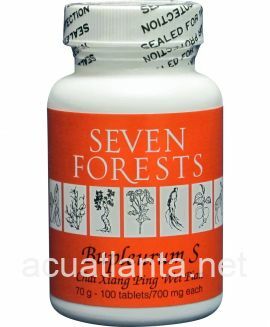 Customer who purchased Emperors Ginseng Zizyphus 60 tablets 750 milligrams online also bought the following products which may be of interest to you.